In case you were hiding under a rock, Apple just unveiled a new, larger iPad and aptly named it the iPad Pro as suggested by the countless rumors and leaks floating around the internet for the past few months. 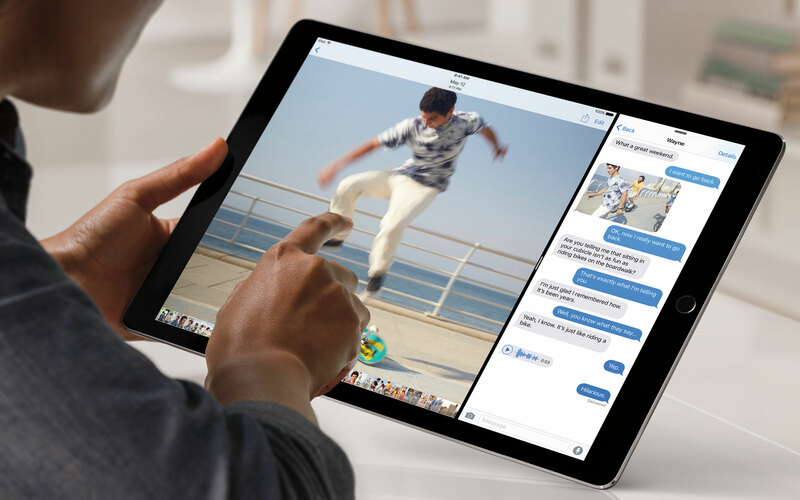 The iPad Pro has a 12.9 inch screen with a resolution greater than 2K (2732 x 2048 resolution with 264 ppi) and comes with the powerful A9X processor. The new device also comes with some accessories. First of all we have a new keyboard case which does not have a back-light but magnetically connects to the tablet and automatically pairs (just like the Surface Pro keyboard). Next we have the Apple Pencil which is essentially a very large and ugly stylus that costs an unreasonable $99. If you have some tech history in your noggin, you will remember how Steve Jobs expressed disgust about styluses at the iPhone keynote in 2007 but here we are today observing Apple do things that Steve never would have. The stylus runs on a battery and requires charging via a male Lightning port. Basically Apple wants you to stick the stylus into the iPad Pro to charge and it sounds like a recipe for disaster that could have been easily avoided. But that’s not what this article is about. The iPad Pro starts at $799 for the 32GB model while the 128GB version costs $949. If you’re looking for LTE, your only option is the 128GB model costing a beefy $1,079. The bottom line is, the iPad Pro is not at all cheap and in fact costs quite a lot more than today’s top of the line flagship smartphones. What’s more interesting is that the cost is awfully close to the price-tag of the super thin and ultra portable MacBook that Apple just announced a while back. If you happen to pick up the Apple Pencil and the keyboard cover with your 128GB iPad Pro, it will set you back a whopping $1,248 whereas the 256GB MacBook costs a mere $50 more. What is the point of comparing all these numbers you ask? Apple is marketing the iPad Pro as a productivity driven portable device that will satisfy your on the go work requirements. But here’s where things get a little strange, the beautiful MacBook that we compared prices with above is essentially marketed in the same way. To put things bluntly, Apple just created competition for one of its own products. Not only that, Apple is trying to push a product that really isn’t far too different from its existing iPads. Things get a little funny when you begin comparing what the new iPad Pro has up its sleeves for the purpose of productivity. To keep things stupidly simple, the company wants you to be able to use Microsoft’s Office apps efficiently (Microsoft actually worked in conjunction with Apple on this and even got some time on stage). What else comes to mind when you think of productivity that exclusively requires the iPad Pro to exist? Given that we have the same OS as all other iPads, the capabilities are limited. iPads really gained traction by becoming a device that is awesome for media consumption, browsing the internet and for composing a quick email or document. 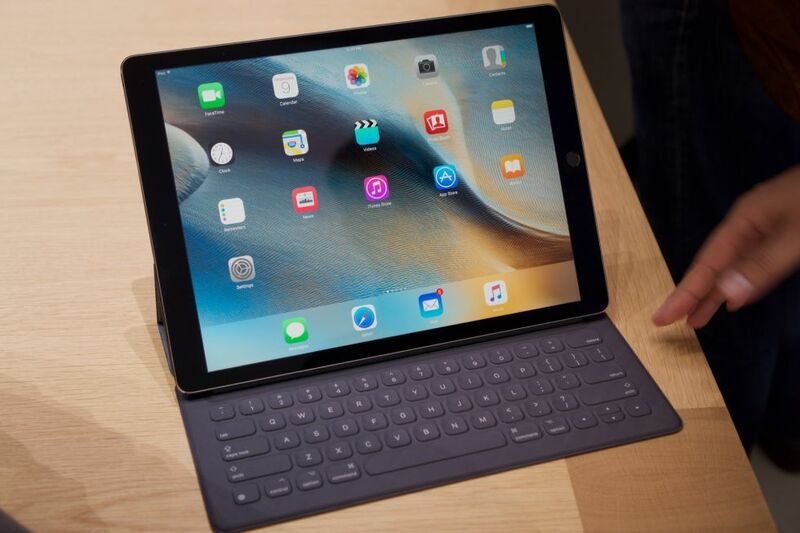 The iPad Pro is the same, only larger and more powerful. See it is at this point that I myself am facing difficulty explaining this product. It is a lot like Microsoft’s Surface Pro tablets but it’s running iOS, not a work driven OS like Windows or Apple’s own OSX. The surface tablets can actually act as a laptop replacement not only because they run a full Windows 10 operating system but also because they were designed as tablet-laptop hybrids. When you look at the big picture, the iPad Pro is like a regular iPad on anabolic steroids. If you connect a keyboard to suppose the iPad Air 2, you can perform the exact same functions as with the Pro (minus the Apple Pencil functions). I do not think that having a bigger iPad is a bad idea. But what is the justification of an overall price tag close to one of Apple’s own laptops? I can not figure out who the target audience for this product is. The iPad Pro is just a bigger and more powerful iPad that’s running an operating system that can not act as your work outlet. Even if you don’t need something as powerful as a MacBook Pro, the new MacBook is still a far more logical option and it just looks a billion times sexier and more professional if I must say. Apple right now is at a position where they seem to be acknowledging the idea that people need something portable for productivity that is not a full blown laptop; something that Microsoft figured out with its Surface tablets years ago. Microsoft has in my opinion finally solved this hybrid device dilemma with Windows 10 – you get applications that are typical of a tablet or smartphone whilst simultaneously having the full capabilities of a PC operating system if and when needed. 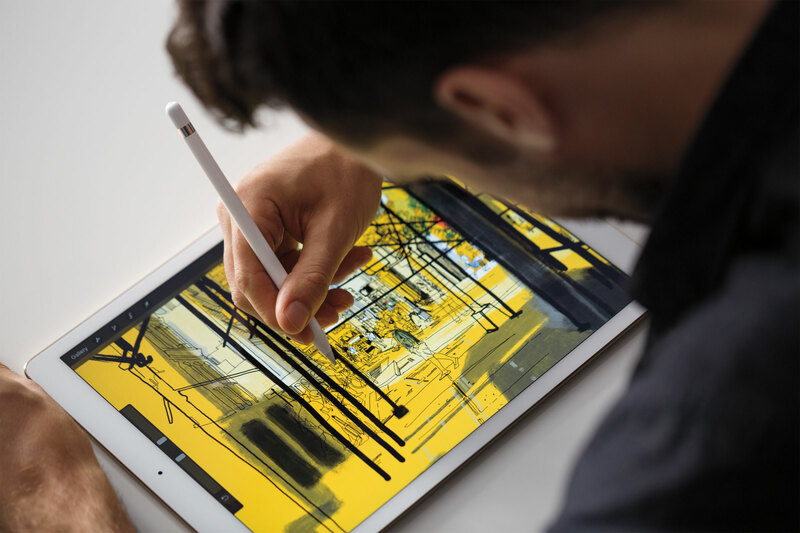 Right now the biggest detractor to the iPad Pro is definitely the software. iOS is not versatile enough to actually make the iPad Pro very useful similar to how Windows RT was unable to make the initial Surface tablets work. For a device with the power and potential of the iPad Pro, Apple needs to rework the OS, maybe even build something from scratch that will allow access to all the applications on the App Store and even provide the provision of running software built for OSX. The easiest thing though for Apple to do now would be to install Windows 10 on the iPad Pro and call it a night.